Labor Day, also known as International Workers Day or May Day, is always celebrated in Mexico on May 1. Banks, schools, government offices and many businesses throughout Mexico close to recognize this national holiday. This day celebrates workers’ rights and gives locals a well-deserved day off. Contrary to popular belief, Cinco de Mayo is not Mexico’s Independence Day. Cinco de Mayo honors the defeat of the French army during the Battle of Puebla on May 5, 1862. Unlike the United States, the day is not widely observed in Mexico (except for certain regions of Puebla). However, here in Cabo we always find a reason to celebrate. 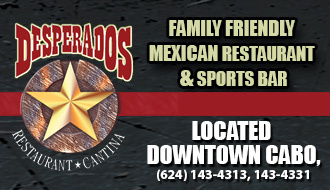 You can expect to find festive “Cinco de Drinko” parties and excellent margarita and tequila specials all over town! The international rhythm dance convention, known as the Mexico Argentina Cup, starts at 2pm on Saturday, May 5, at the Cultural Pavilion in Cabo San Lucas. On Sunday, the dance and rhythm competition will begin at 2pm featuring dances in Polynesian, hip hop, Arabian, jazz, reggaetón, salsa, and more! For more information WhatsApp +52 (624) 108-2781 or +52 (261) 507-8014 or visit: www.facebook.com/CMAmaibea. While our friends in the United States celebrate Mother’s Day on the second Sunday of May, here in Mexico we always celebrate on May 10. 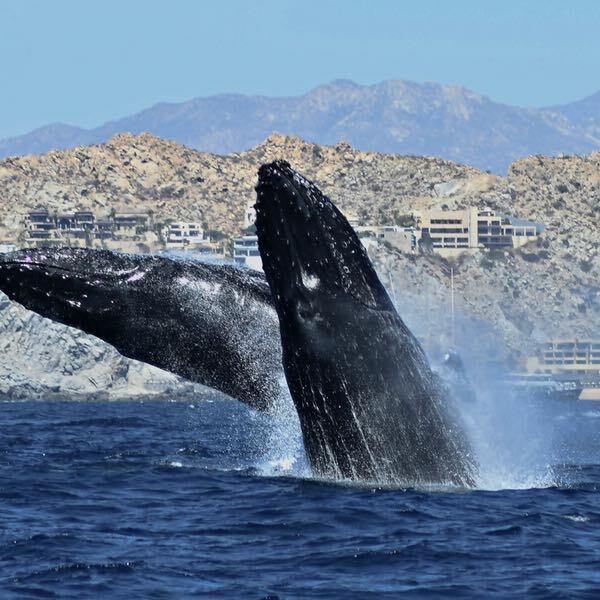 Many hotels and restaurants around Los Cabos will commemorate this very important and sacred day with fun events and food and drink specials to thank all our wonderful moms, both local and here on vacation. This 3-part Todos Santos food and wine festival kicks off the weekend with a blind tasting contest at La Casita from 12pm-1pm on Saturday, May 19. Challengers will sample 9 different wines before the top 3 winners battle it out for a prize. Next up is the GastroTour on May 19 from 6pm-9pm, departing from Hotel California. The volunteer guided GastroTour will lead you to the best restaurants in town, during which chefs and wine makers will welcome you to try a selection of wine with food pairings, followed by an afterparty with live music at Hotel California from 9pm-11pm. 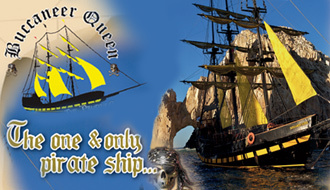 The mouthwatering main event starts on Sunday, May 20 from 2pm-6pm in the Todos Santos Plaza. Sample amazing wines from all over Mexico and the Baja California Peninsula, mixed with the wonderful and authentic gastronomy of Todos Santos. In addition to food and wine there will be live music, shows, art, and a silent charity auction. You won’t want to miss it! For tickets and information visit: www.festivalgastrovino.com/#boletos. The Cabo Clasico International Skimboard Contest brings the best Men Pro/AM and Women Pro skimboarders to Solmar Beach in Los Cabos for 4 days of skim contests and awards. The event is advertised as “The best waves and the best riders all gathered in the most epic place for skimboarding.” For more information visit: www.facebook.com/thecaboclasico/. The Solmar Foundation presents Carrera Con Colores, also known as the Color Run Night Edition on Saturday, May 26 from 8pm-10pm. This fun and colorful race will benefit Red Autismo and Fundacion Nunca Dejes De Volar. For more information visit: www.facebook.com/www.redautismo.org. Blue Marlin Ibiza Los Cabos at the ME Cabo Hotel brings back Paul Oakenfold for one of the most anticipated parties of the year! ME’s Annual White Party always brings out the who’s who of Cabo for a night of incredible music and lavish entertainment. Doors open at 9pm. Dress code is strictly all white. Must be 18 years or older. For VIP packages and reservations visit: bmi-reservation@melia.com. Cosplay is coming to Cabo on May 26 from noon to 8pm at the Cabo San Lucas Cultural Pavilion. 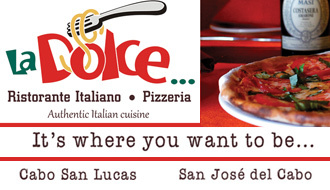 Presale tickets can be purchased at Comicx Restaurant in Cabo San Lucas or AniGamers in San Jose. The event will include a prop making workshop, Dungeons & Dragons workshop, a cosplay catwalk, karaoke, food, music and more! 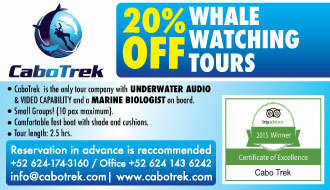 For more information visit: www.facebook.com/cabocon. Memorial Day Weekend honors those who died serving in the United States Military. 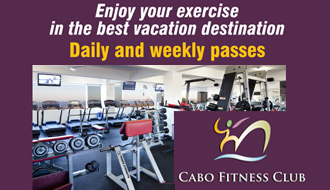 In Los Cabos, it means our beaches and hotels will be flooded with vacationers taking advantage of a 3-day weekend. The perfect temperatures this time of year coupled with easy flights from the West Coast make Cabo the perfect holiday weekend getaway. Celebrate Memorial Day weekend at OMNIA Los Cabos Day Club with high energy DJ sets by musical artists Kaskade and GTA. Electronic music duo GTA (aka Good Times Ahead) will kick the party off Saturday, May 26, followed by Kaskade, a Grammy nominated DJ and two-time winner of America’s Best DJ Award on Sunday, May 27. 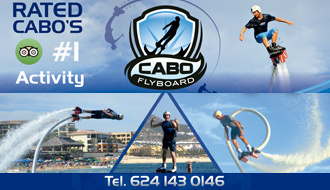 For tickets and information visit: www.ticketmaster.com.mx or omniaclubs.com/los-cabos.